Co-screenwriter Taylor spoke with IndieWire about channelling their mute protagonist, as well as being Del Toro’s "workout buddy." 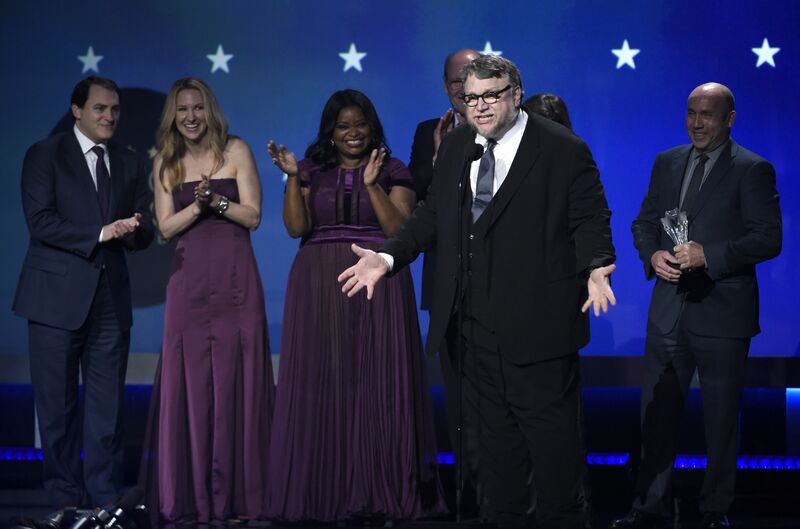 When crafting their love story about a mute cleaning lady (Sally Hawkins) and gilled government asset (Doug Jones) who fall in love without saying a word, “The Shape of Water” screenwriters Guillermo del Toro and Vanessa Taylor also did not speak. It wasn’t a meta exercise or conscious choice — just the practical outcome of exchanging emailed pages and drafts for six months while the roving del Toro kept up appearances in Toronto, Europe, and his native Mexico. Thus, in Taylor’s mind, they had no disagreements; they shared differing points of view with a more playful shorthand. “There were things that he put in that I took out, and then he would put back in,” and vice versa, Taylor said in a recent phone interview. “Obviously, as the director, he could choose to do whatever he wanted to do.” So far this award season, “The Shape of Water” has been the most-nominated film at the Golden Globes (seven), the BAFTAs (12), and the Critics’ Choice Awards (14), where it claimed Best Picture. 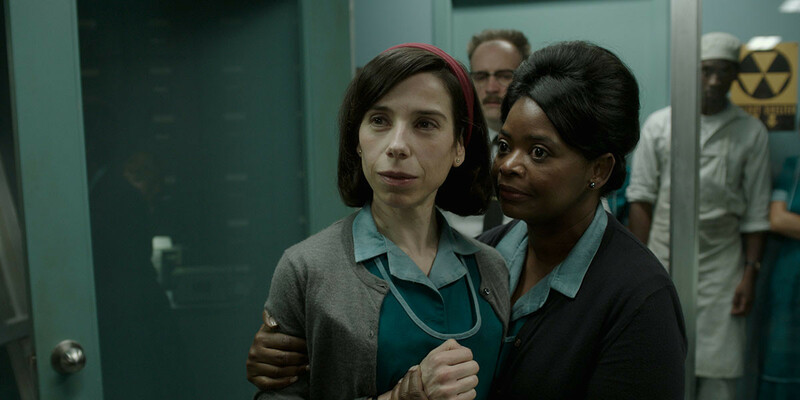 From “The Shape of Water,” Octavia Spencer, producer J. 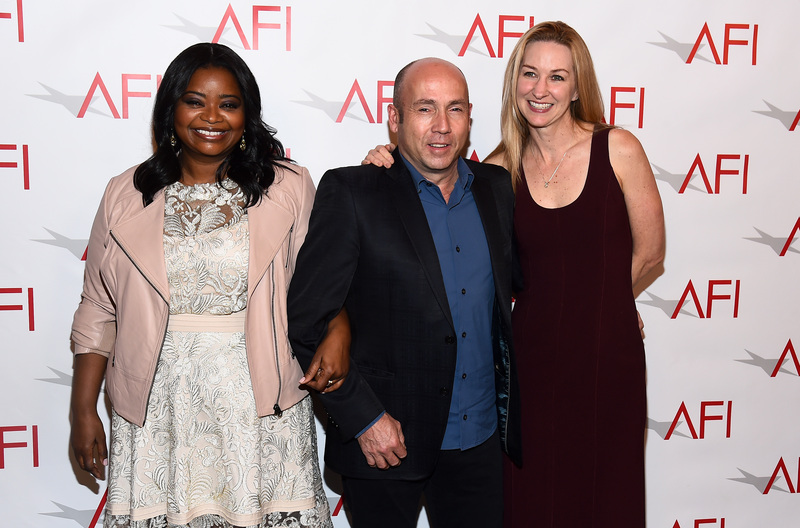 Miles Dale, and Taylor at the 2018 AFI Awards Luncheon. Thomas obliged, then shared credit with her on a script, and put her on staff of “Snoops,” a David E. Kelley-created ABC series starring Gina Gershon, which ran for 10 episodes in 1999. Taylor landed agents, and went on to write for shows like “Gideon’s Crossing,” “Alias,” “Everwood,” and The WB’s “Jack & Bobby,” which she co-created. “I was really lucky to have a mentor who really helped me get in the door,” she said. In an early draft, del Toro had the entrance to the Occam Aerospace Research Center be a secret door located inside a typewriter store — a detail Taylor loved but del Toro cut, again and again, foreseeing a production headache on a $19.5 million film that he’d already put his writing, directing, and producing salaries into. “He truly did not want it in,” she said, noting that he did the production revisions himself. 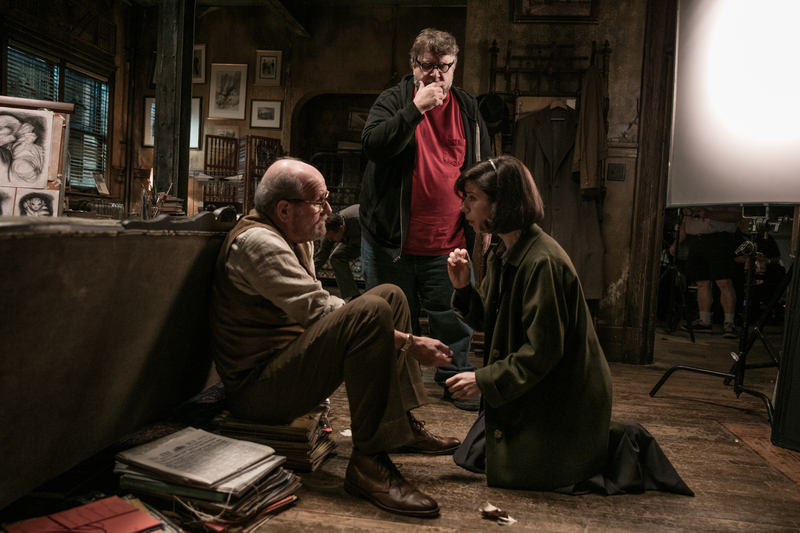 Guillermo del Toro on the set of “The Shape of Water” with Richard Jenkins and Sally Hawkins. But at the Critics’ Choice Awards, she was included in a very nice moment. On stage, following executive producer J. Miles Dale’s speech after the film took Best Picture, del Toro — also the Best Director recipient — said a few more words, his mind on the Time’s Up initiative, the #MeToo movement, and perhaps Natalie Portman’s Golden Globes “all-male nominees” jab. “The Shape of Water” is currently in theaters.